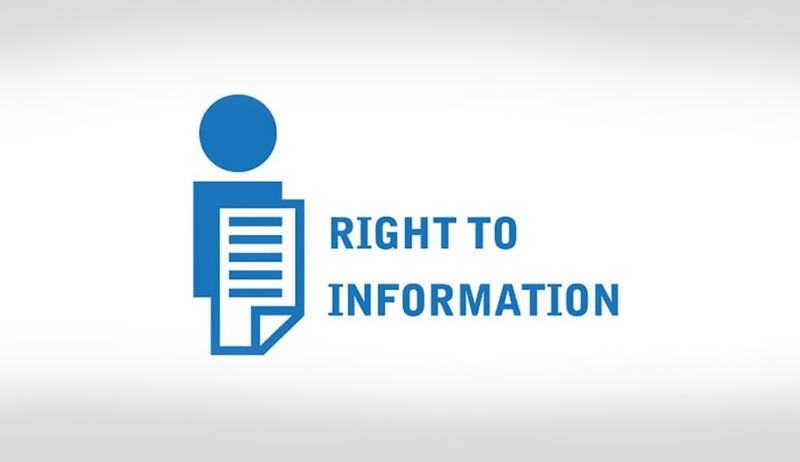 The Central Information Commission has observed that a Public Authority has no obligation upon to collect/collate information which is not required by its law, rules or regulations to be maintained by it. In the instant case, an RTI application was filed before the Central Public Information Officer (CPIO), Rajya Sabha Secretariat seeking information/historical documents on two points pertaining to the telecasting of a programme on ‘Constitution’ on 02.03.2014 on Rajya Sabha TV Channel. According to RSTV, they had outsourced the production of a programme named ‘Savindhan - Making of the Constitution’ and hence, the information has not been compiled by RSTV.